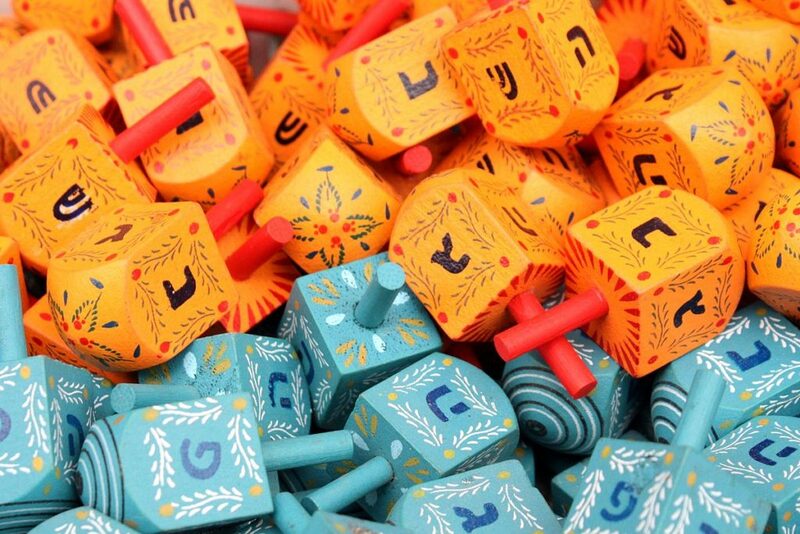 “Colorful dreidels2” by Adiel lo – Own work. Licensed under CC BY-SA 3.0 via Wikimedia Commons. This release fixes a few bugs and security issues and is recommended for all 1.2 users. The following year, WordPress 3.0.3 was released on December 8, 2010. This release was a security release that fixed some XMLRPC security bugs. 3.5 includes a new default theme, Twenty Twelve, which has a very clean mobile-first responsive design and works fantastic as a base for a CMS site. Last Hanukkah was an early one (and featured a rare Thanksgivukkah ). While there was no major release, RC1 of WordPress 3.8 came out on December 4, 2013. A few more releases and we’ll be able to create a WordPress menorah.